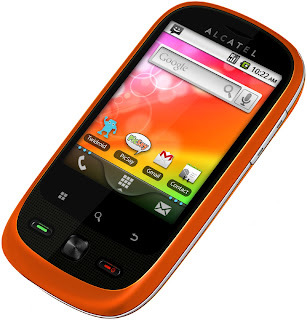 Alcatel One Touch-890D features Android v2.2 (Froyo), 2 megapixel camera and storage memory of 150 MB which is expandable upto 16 GB via Micro SD card. 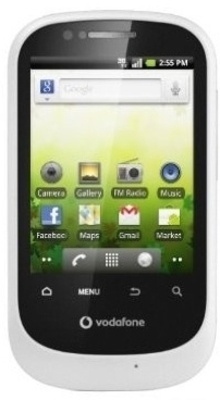 The display is 2.8-inch but resistive touch screen, obviously you cannot get everything at this price! If you want to surf internet at high speed using 3G then it’s minus 1 for this. It does not have 3G support but it does have WiFi. Other features include FM Radio, MMS, Facebook, Twitter and GPS navigation. Huawei U8150 IDEOS is a candy bar shape device, which offers 528 MHz ARM 11 processor with Froyo. It also has an average camera of 3 megapixel. 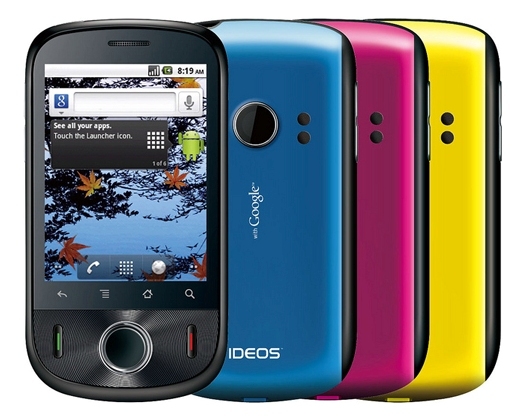 The good thing is that the screen is capacitive touch, but the size is 2.8-inches only. The memory of 200 MB can be expanded upto 32 GB using an external memory card. Surf the internet seamlessly using 3G or WiFi. 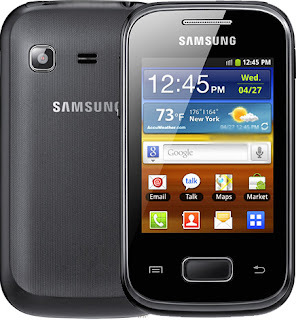 It also gives you FM Radio, integrated GPS navigation and camera with Geo-tagging. 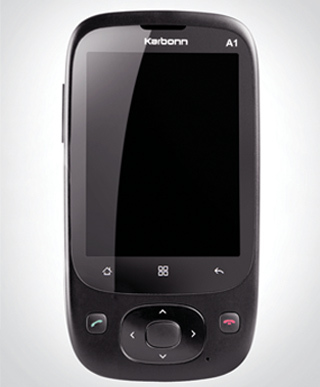 An India based manufacturer, Karbonn A1 features a 2.8-inch resistive touch display with matte finish at the front. 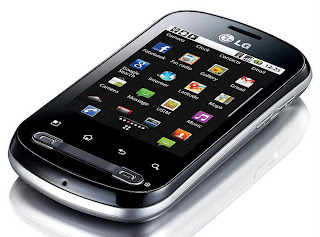 The 600 MHz processor with 162 of RAM is enough for basic functions, but when you try to play games that require more memory, it may lag a bit. Thanks to the task manager, applications which may cause the phone to crash will automatically shut down. Camera is quite average, 3.2 MP, but it gives you 3G and WiFi ability. Also, you can make WiFi hotspot using this device. 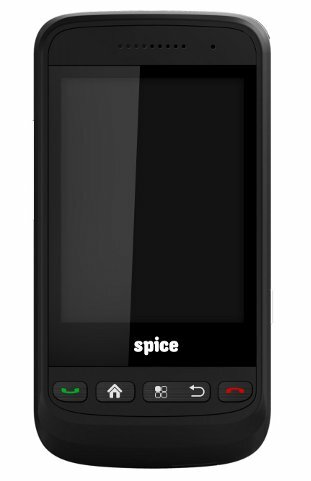 Vodafone 858 was originally manufactured by Huawei, also knows as Huawei U8160 features the same OS as the mobile phones above with a capacitive touch of 2.8-inch. Storage memory includes 130 MB (internal) plus expandable via memory card. 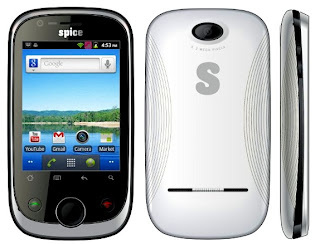 It does not have a front-facing camera for video calling but it does have 3G, WiFi support for faster browsing, you can also create a hotspot with this device. CPU includes a processor of 528 MHz ARM 11. Spice MI-280 is a dual SIM phone which features Gingerbread, that’s different from others! – And newer. Other features of this device are absolutely better than the ones I already mentioned above. It’s good if you are looking for more features at an affordable rate. You can do video calling as it has a front VGA cam. A 600 MHz processor reside inside the CPU with 256 MB of RAM. 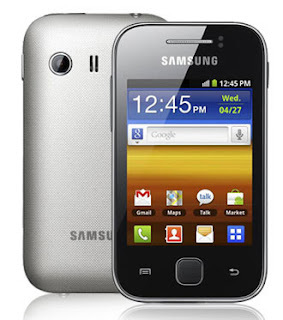 Samsung, the newly crowned best mobile seller also has a Android mobile phone in India under Rs.7,000 . This device has a capacitive display of 2.8-inches with Gingerbread OS and TouchWiz UX user interface. Including the massive 3GB internal storage you can expand it via Micro SD card. 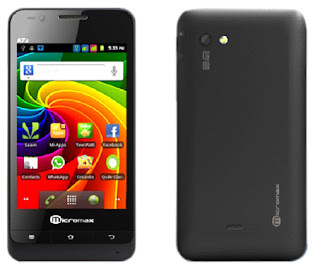 Along with WiFi, 3G, GPS, it also has a decent battery of 1200 mAh. If you plan to use multiple or heavy apps on your device: Buy the one which has a decent processor and RAM. 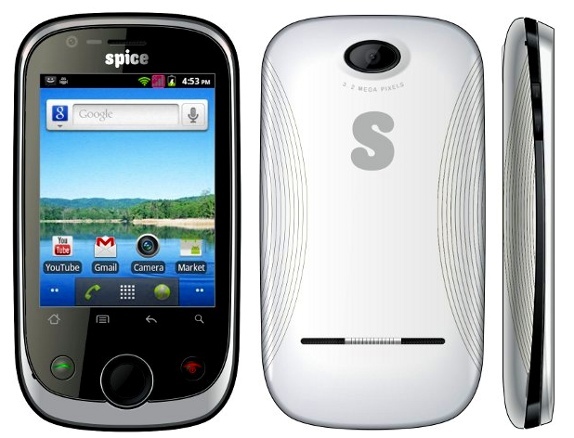 Need smooth touch experience: Choose the one with capacitive screen.